I met Opus Dei, often coined “the Work”, in Vancouver through my best friend. She invited me to a centre of the Work to attend one of their Christmas Triduum’s. I was in awe of the beautiful centre and all the happy people I saw there. Shortly after that I attended a silent retreat for University girls that was run by members of the work, and it was in that retreat that I knew I had happened upon something divine. From there, I began attending weekly activities, because all the people I met were genuine and down-to- earth. Just under a year of having met Opus Dei, I had the privilege of visiting 6 different centers in 3 different countries: Canada, United States and Peru. I was making trips to visit family and to do a service project, so while I was travelling I made it a point to visit the nearest centre in each city. Every experience was just as amazing as the last. Each centre was totally unique from the other in terms of appearance, yet all of them, whether its physical makings was a building or a house, radiated a home. I was always warmly greeted, fresh flowers were often set out, and surfaces were immaculate. But, best of all the oratory in every centre was always quiet and peaceful, no matter how many people were praying there. At this point, I knew very little of the Work and even less about it’s founder, St. Josemaria, who members of the Work call their Father. I wanted to know the source of their joy and how they came to be so loyal and so in love with their founder and their Faith. The more I learned about St. Josemaria, the more I appreciated Opus Dei. 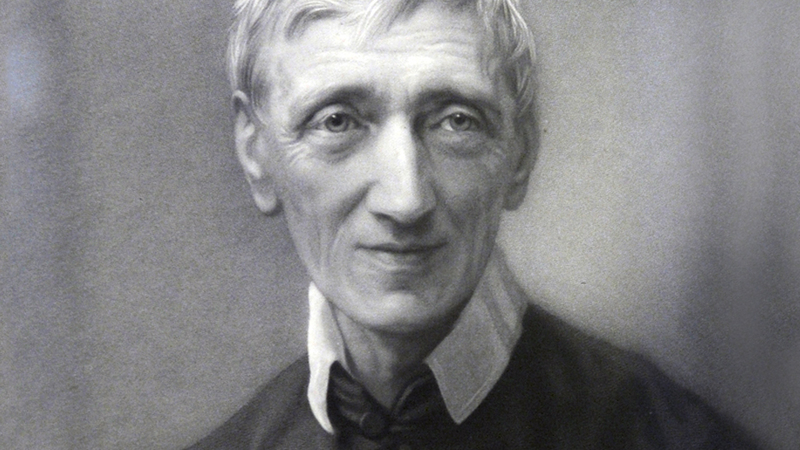 Some of his published works like his homilies, “Christ is passing by” and “Friends of God” or like “The Way”, “The Forge” and “The Furrow”, have helped me to aspire to follow Christ well and to love him even more. Through his teachings I have grown to appreciate the church, and I found more clarity in the things I had been skeptical about, like devotion to our Lady. Now I see that devotion to our Lady is a very necessary part of being a Christian, because Christ wanted us to follow him in all things and he wanted us to have a mother. One of the greatest things that I have taken away from St. Josemaria is the plan of life. A number of things that I should struggle to fulfill well, throughout my day, which should fit my schedule like a glove, without becoming routine. All these things are not new, nor invented by St. Josemaria. They are gifts of the Catholic church which the Work uses as a means to help us live closely united with Christ. These turn the entire day and all that consists of it into prayer. A few examples being: a dedicated time of dialogue with Christ, daily mass, the angelus, spiritual reading and the rosary. 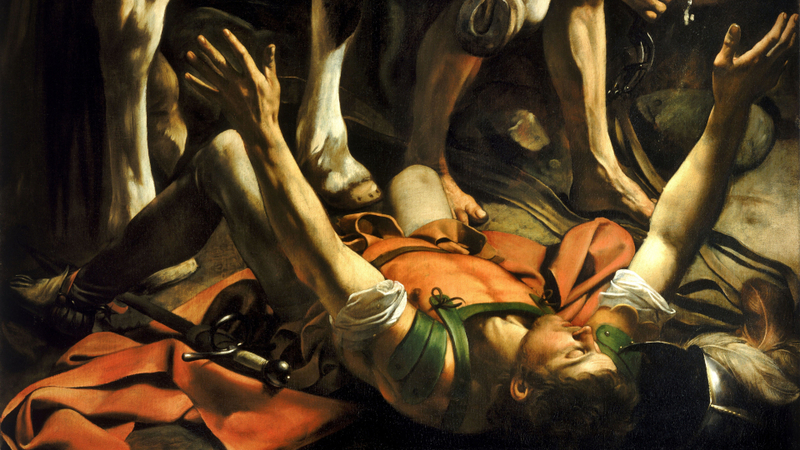 What made him brilliant was nothing more than his boundless love for God. 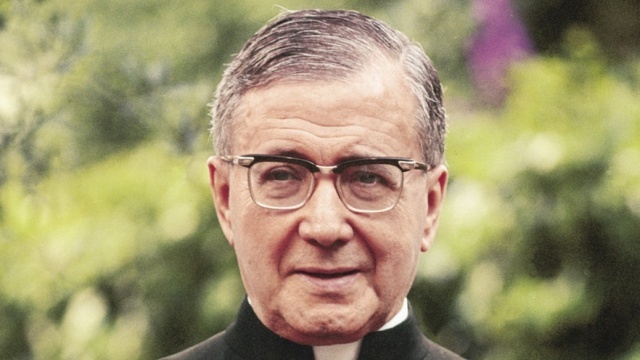 St. Josemaria had an intrinsic capacity to contemplate all areas of his life very well. He would seek the Lord in all matters. And because of this, there were many things that God asked of him. Things that by human means seemed impossible, yet he persevered out of love with a supernatural outlook. Josemaria’s greatest desire was to send Christ’s message to as many people as possible. He showed people how to sanctify themselves and to do apostolate, which is the foundation of Opus Dei. His love for God is reflected well in his works, which are just as relevant, effective and true today as they were when he was alive. This is because his brilliance was merely a reflection of God’s brilliance. St. Josemaria Escriva, by way of life and feats has many titles. Yet, I believe the one he liked the least was Founder, and the one he liked the most was Father. As a founder, he was given the incredible vocation to start Opus Dei in 1928. However, St. Josemaria would remind everyone that the true Founder of Opus Dei is God. Everything he did was very natural and very ordinary, yet this is precisely what made everything he did extraordinary. He urged people to do even the smallest of things well, which was often his measure for love of God. 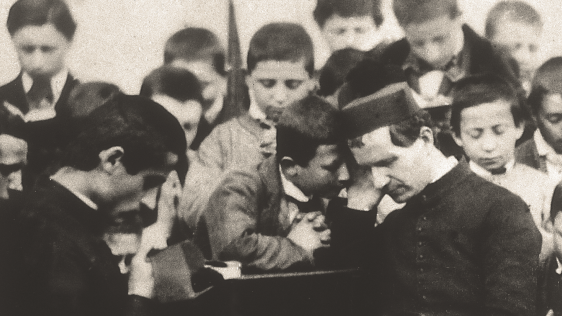 As a Father, St. Josemaria helped thousands of people from all walks of life to sanctify their ordinary lives. 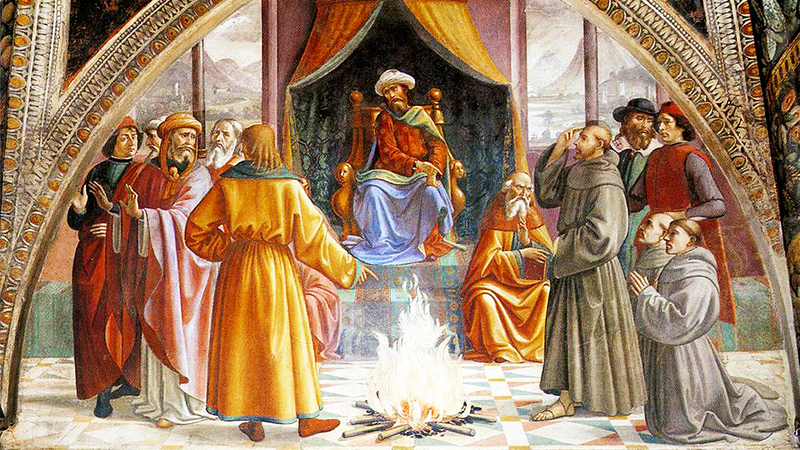 Rich, poor, young, old – he loved everyone and took great interest in each person he met and prayed earnestly for those he hadn’t met, but had only heard about. In reading his life stories, you learn that his profound love for God and the church did not occur over night. In fact, he would often call himself merely a sinner who loved Jesus Christ. And the path to sanctity consisted of falling and getting up again each time stronger than the last. A strong ally to this was his message of constantly living in the presence of God. His legacy continues by the lives over 90,000 members of Opus Dei in over 90 countries around the world. The members consist of single people living in apostolic celibacy, married people and even priests! Each one just regular Christians trying to sanctify their ordinary lives, just as St. Josemaria taught them how, and because God gave them the vocation to do so. Not included in these 90,000 members, are the cooperators of Opus Dei. Which consist of people from all different backgrounds and even different religions. They have asked to be cooperators for all different causes, but what they all have in common is their admiration for St. Josemaria and his teachings. Among these members of Opus Dei was Bishop Alvaro Del Portillo, who was the first successor of St. Josemaria from 1975 to 1994. He saw the work through many trials and successes. He saw Opus Dei become a personal prelature of the Catholic Church and was fortunate enough to witness the beatification of St. Josemaria in 1992. This year, thousands of members of Opus Dei and their friends and family will be celebrating the Beatifcation of Bishop Alvaro on September 27, 2014 in Madrid, Spain. Today the cause for beatification for over 13 members of Opus Dei both single and married members is open. I have learned many things from St. Josemaria, which inspire me to be holy, but the greatest of these is to love the one who loved me first and to give him my all, as everything I have comes from him. Today is St. Josemaria’s Feast day, June 26th. Here you can find his prayer card, and you can ask him for help to continue in this worthwhile path. And if you haven’t started yet, you can start now. Sanctity is for everyone, we were all made for heaven, and you are no exception. Otterburn Park - Thursday, June 26 at 7:40 a.m.